We are advertisers most of the time, when we are not working we like to design some wallpapers for ourselves! Use, Enjoy & Share!! Guys….. Good work…… seems you guys are making it up……….. The background of the webpage with the RABBITTRICKS logo (its not shown in any of the pages). Hope it will be included in the final layout. ABOUT US – have to be professionalized. Wishing you all the best for your growth. Thank you Vinod for your comments and suggestions. This is our blog and not website so we wanted it to be more friendly, and open. We will take note of your suggestions while coming up with our website. ( We are doing that very soon). Hope you have a great month! nice one …………………………………………happy friendship day……………………………………………………………………………………………………………………………………………………………………….. I absolutely loved the calender wallpaper of September. It’s innovative and so apt for this month with Ganesh Chaturthi around the corner. Hope you come up with more such fresh, creative and absolutely brilliant designs. Cheers! I again expect more creative and innovative designs. 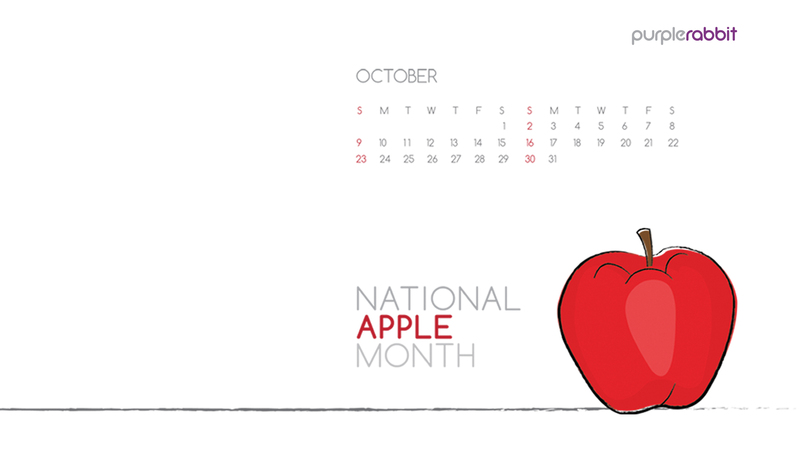 Innovative calender wallpaper of the month of September…. Though the thought is good & we should really our bit to salvage the image of our nation, I would have liked more if there were some colors in the image.. They strike back ! 🙂 …Loved it !! Hey thanks Pratiksha, wish you a happy Navratri!